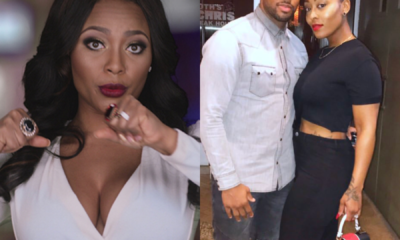 VH1′s Love And Hip Hop: Atlanta season 1 is officially over after part 2 of the reunion aired last night. The show was a major hit, becoming a platform for artist like K. Michelle’s voice to finally be heard. 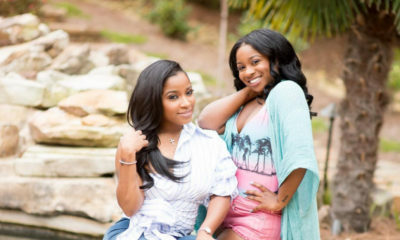 While on the show she was not afraid to speak on her struggles in the music industry and the infamous battle between her and ex-boyfriend Memphitz. 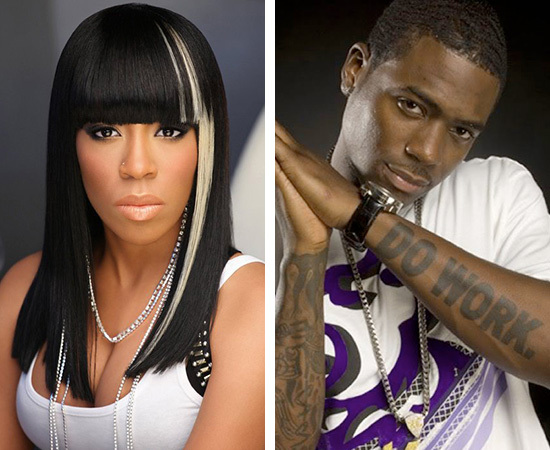 K. Michelle was signed to Wright’s label, Hitz Committee Ent./Jive Records. She says, one night the two got into an argument that turned into a physical fight. The singer says she was smothered by Wright and that he dragged her across the room floor leaving her with carpet burns, scars and bruises on her body. Attorneys Conti J. Moore, Esq. of Conti Moore Law, PLLC and Alcide L. Honoré, Esq. of Hooper & Honoré, LLC, are representing Mr. Wright. He is filing suit against the following entities: Viacom International, Inc.; NFGTV, Inc.; and Monami Entertainment, LLC. Wright is suing the named Defendants for approximately one dollar per viewer per show for damages that stem from the defamatory statements and denigrating actions of cast member Kimberly Michelle Pate p/k/a “K. Michelle”. 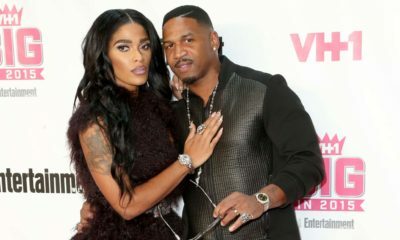 Wright maintains that the suit is not about revenge but is instead about defending himself and his professional reputation from the malicious false and misleading statements made about him on the popular VH-1 reality show. 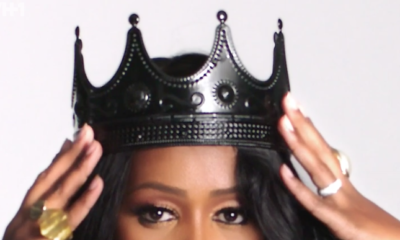 Remy MA Joining The Cast Of Love And Hip Hop NY? 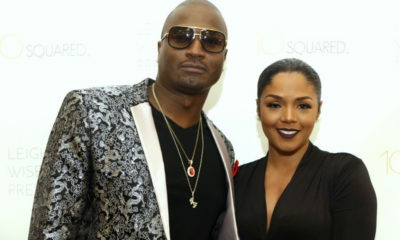 Rasheeda Finally Leaves Kirk Frost!